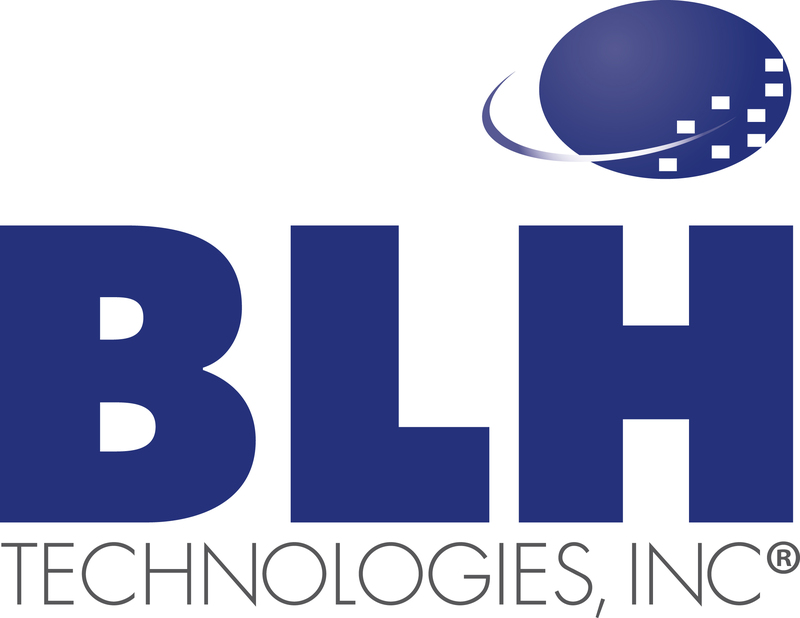 Healthy Fathers Can Create Healthy Families | BLH Technologies, Inc.
Fathers can play a huge role in the lives of their families, especially their children. In addition to being a role model to look up to, his involvement in learning contributes greatly to the health of the family and the development of children. In fact, as the head of the household, fathers have a direct correlation in providing physical, mental, and emotional health for the entire family unit. Evidence suggests that when fathers are involved in the lives of their children, especially their education, those children learn more, perform better in school, and exhibit healthier behavior. Even when fathers do not share a home with their children, their active involvement can have a lasting and positive impact in three sequential areas: family engagement, education, and economic stability. Children who experience success in early childhood and postsecondary educational institutions are more skilled and prepared to enter the workforce and compete for better employment opportunities, thus positioning them for long-term economic success. This Father’s Day, we celebrate all the dads out there who are serving as family role models and are helping their children have a bright and healthy future. 1 Pruett, Kyle D. 2000. Fatherneed: Why Father Care Is as Essential as Mother Care for Your Child. New York: Free Press. 2 Abramovitch, H. 1997. Images of the “Father.” In: The Role of the Father in Child Development. M.E. Lamb, ed., New York: John Wiley & Sons. 3 National Fatherhood Initiative, http://bit.ly/fatherfacts7.